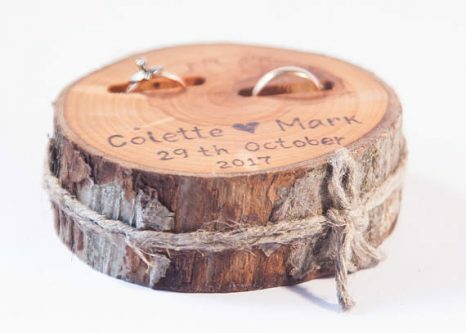 The Bride can thank the Mother of the Groom for accepting her as an addition to their family tree with this beautiful necklace. 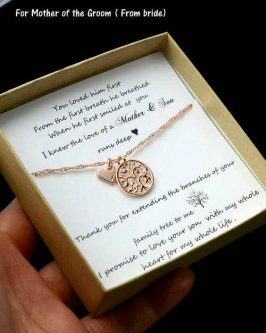 There is always a use for a nice keepsake box, and the sweet message inscribed on this one makes it extra special. 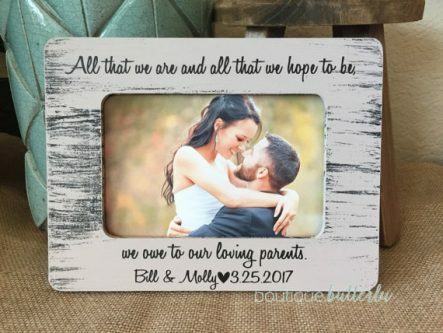 This Personalized Photo Frame will definitely remind the Mother of the Groom how loved, and appreciated, she is. 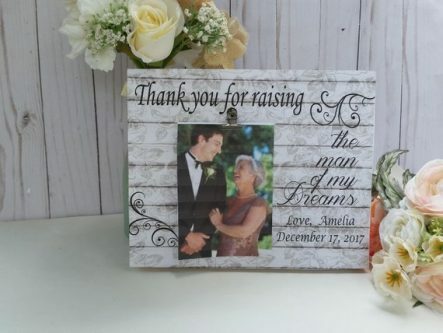 This Wedding Ring Holder printed with a sweet message, and the special date, is a unique way to say “Thank You” to Mom. 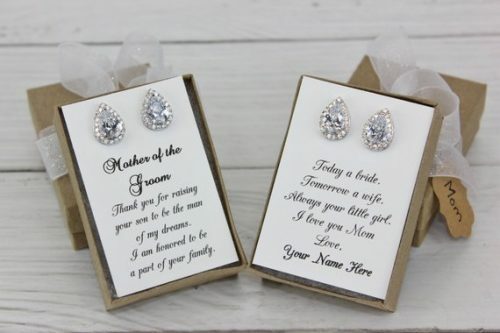 These elegant earrings come with a personalized jewelry card that can be printed with the perfect message to express your gratitude for the Mother of the Groom. 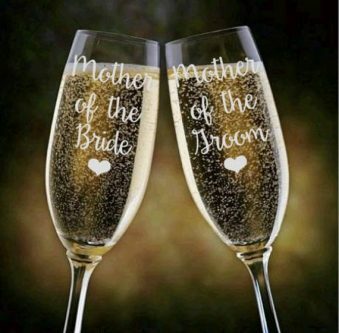 The Mother of the Groom will look forward to showing off her special Champagne Glass during a toast. 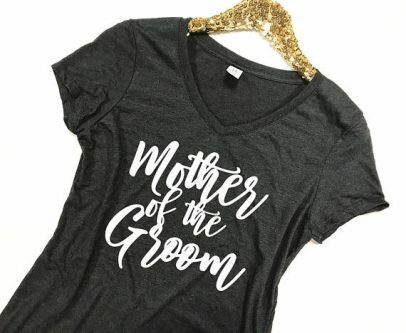 Mom can flaunt her new title to everyone she comes in contact with while wearing this stylish tee. 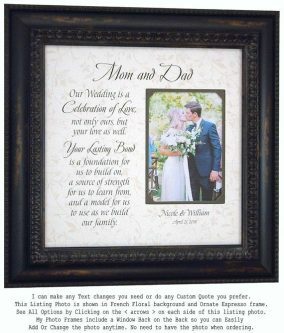 Place one of the newlyweds’ wedding pics in this sweet frame, and gift to the Mother of the Groom as a Thank You. 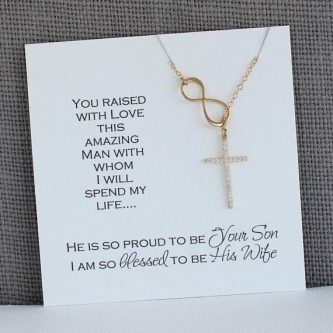 This elegant Cross Infinity Necklace is a beautiful piece of jewelry that comes with a heartfelt message on the card. 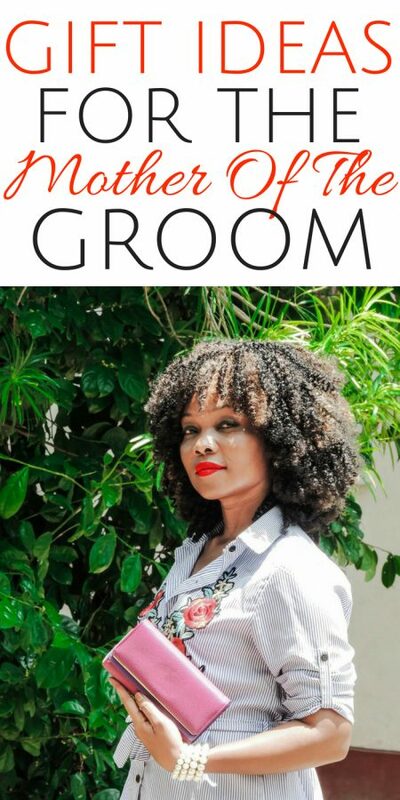 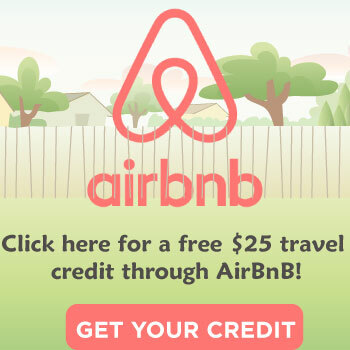 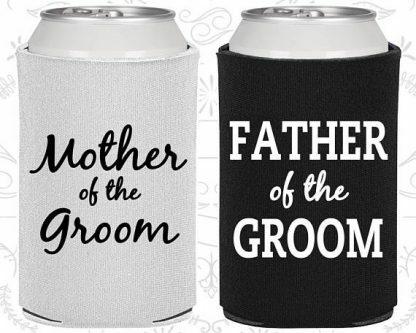 The Mother of the Groom is sure to approve of this gift. 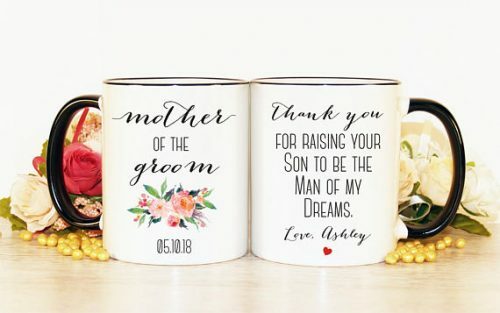 Mom will be filled with a sense of joy and gratitude every time she takes a sip from this special mug. 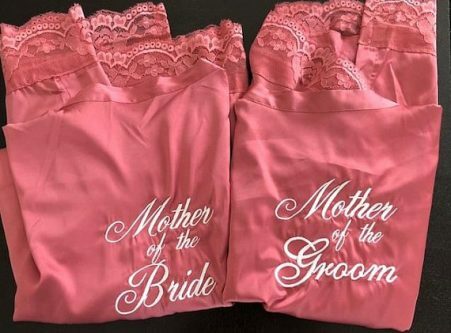 Treat the Mother of the Groom to a bit of luxury with one of these Satin Lace Robes. 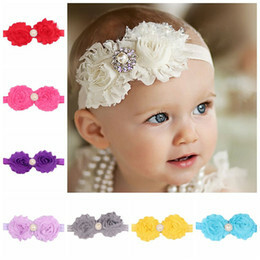 The only thing better than this gorgeous bracelet, is the sweet note that comes with it. 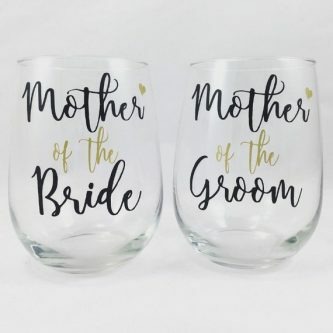 After all the wedding festivities have concluded, Mom can wind down with a nice glass of wine from her special Wine Glass. 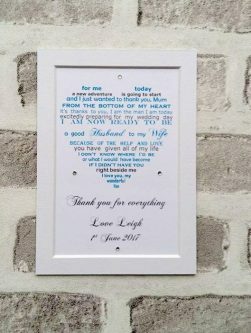 Upgrade your traditional Thank You Letter with this unique artwork print. 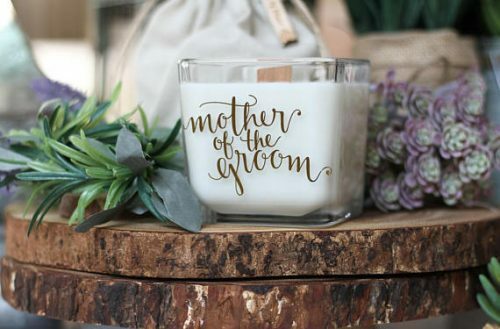 These Soybean Candles come in a cube glass jar that will look great in any room. 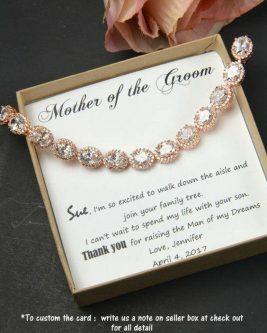 The Mother of the Groom can relive her son’s special day by showcasing this beautiful Wooden Picture Frame in her home. 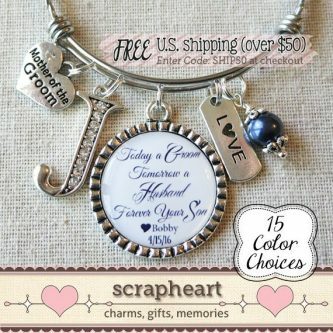 This adorable Charm Bracelet will bring back so many sweet memories for the Mother of the Groom. 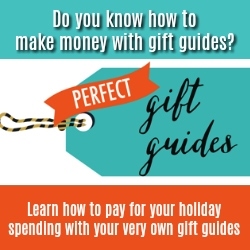 A Can Cooler is a super simple gift that is actually really handy. 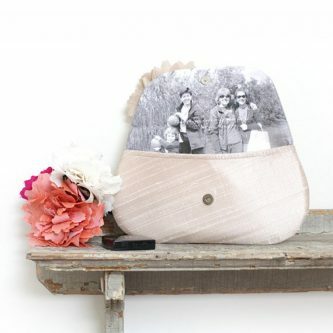 Mom will be so surprised when she opens up this clutch and sees one of her favorite photos as the interior. 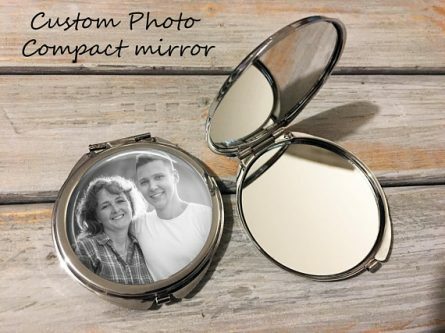 Place one of Mom’s favorite photos in this Compact Mirror for a unique gift that she certainly won’t mind pulling out in front of others. 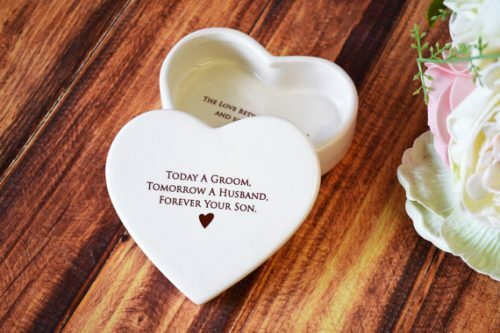 Mom is sure to appreciate the thought you put into honoring her on her son’s wedding day. 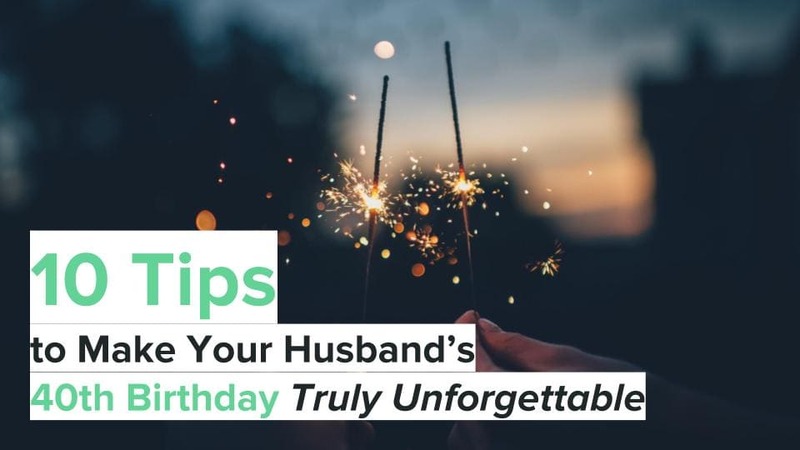 She will definitely be wearing her title proudly, and flaunting it with the help of a few beautiful gifts.